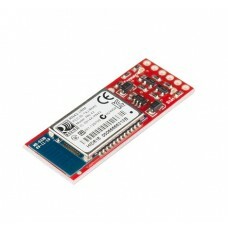 We are pleased to bring you the Mackerel WiFi development board from ACKme! 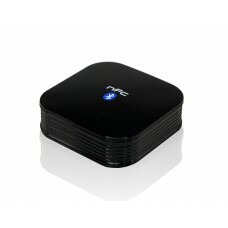 The AMW004-E03 Mackerel .. 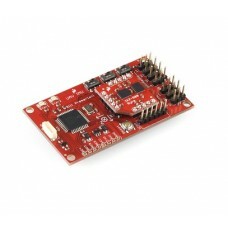 The BlueSMiRF Silver is the latest Bluetoothwireless serial cable replacement from SparkFun Electron.. 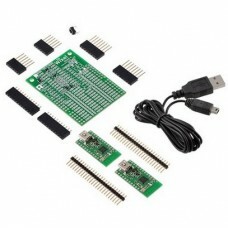 The Cellular Shield for Arduino includes all the parts needed to interface your Arduino with an .. 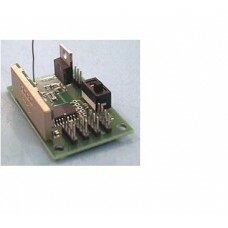 Uses EasyRadio Modules, no need to write encoding/decoding software.Power Requirement - 6v - 12v Bat.. 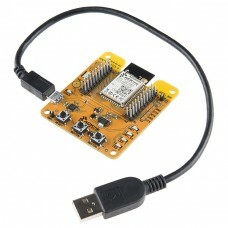 This is the CUhead Pro, a WiFi/Ethernet Arduino shield with Airplay and DLNA audio and also acts as .. 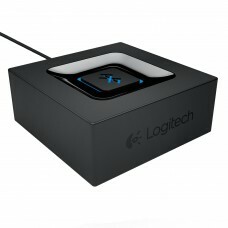 Product DescriptionBluetooth Music Streaming:Play music wirelessly from your phone on your A/V recei.. 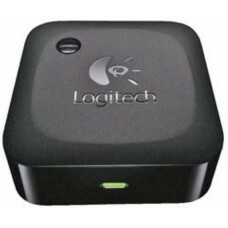 Product DescriptionProduct DescriptionLogitech Bluetooth Audio AdapterConvenient one-push Bluetooth ..
Technical DetailsBrandLogitechItem Weight422 gProduct Dimensions22.6 x 18.2 x 6.8 cmItem model numbe.. 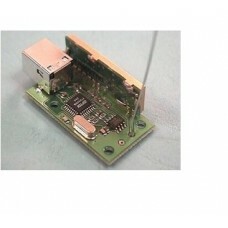 The RF04 is a very easy to use radio telemetry module. 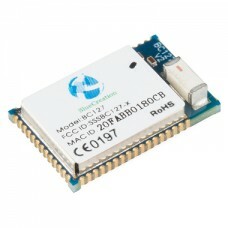 The module is powered from the USB .. 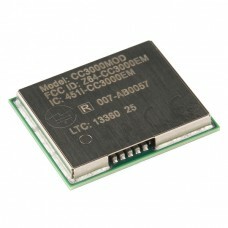 The CC3000 from TI (Texas Instruments) is a self-contained wireless network processor that makes inc.. 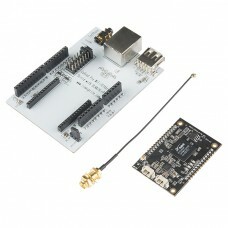 This combination deal contains the basic parts you need to go wireless with your Arduino. 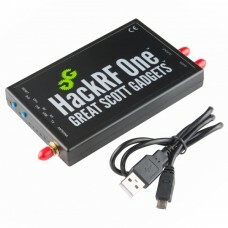 It consist..